Are you planning a trip to South Florida and are looking for an affordable, pet-friendly option? 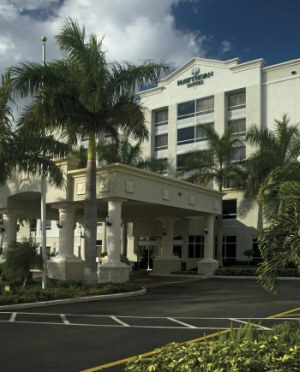 Then look no further than the Hawthorn Suites Weston/Ft Lauderdale! Read more about this hotel and where it is located here!